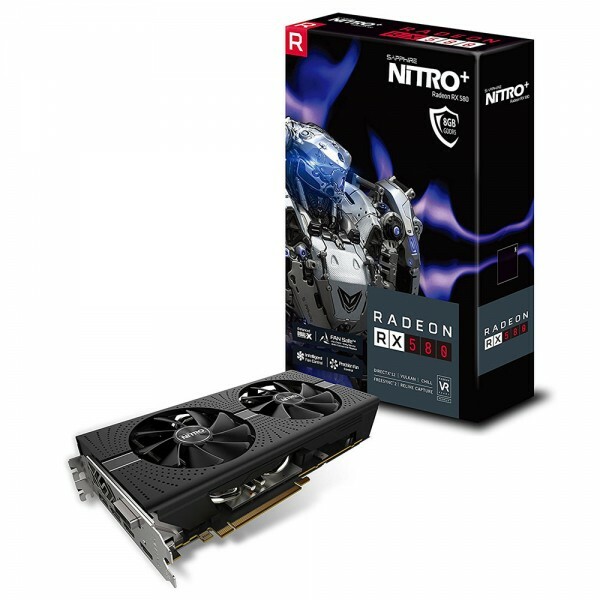 With an overclocked core and memory, based on AMD's Polaris architecture, and AMD LiquidVR ready, the Sapphire NITRO+ Radeon RX 580 8GD5 Graphics Card allows you to have the full virtual reality experience. Not only for gaming, the Radeon RX 580 supports APIs such as OpenCL and OpenGL. These APIs can take advantage of the GPU's 2304 Stream Processors to accelerate parallel computing tasks, taking some of the processing load off of the CPU. The front panel of the card features a variety of outputs. There are two DisplayPort 1.4 outputs and two HDMI 2.0b outputs as well as a dual link DVI-D output. 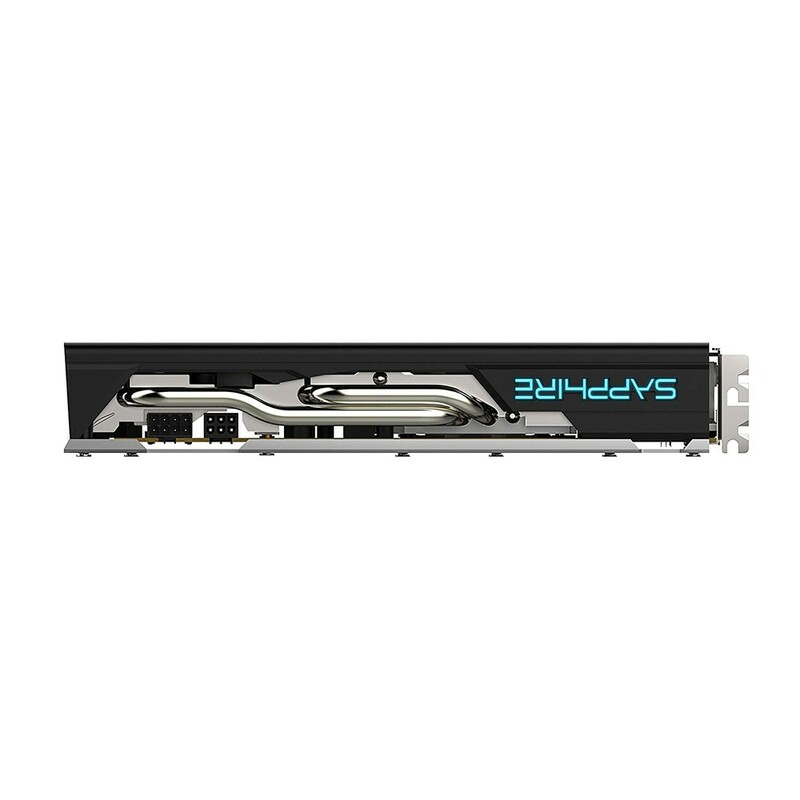 Combined with AMD's Eyefinity, the GPU can provide an immersive gaming experience using up to four monitors. 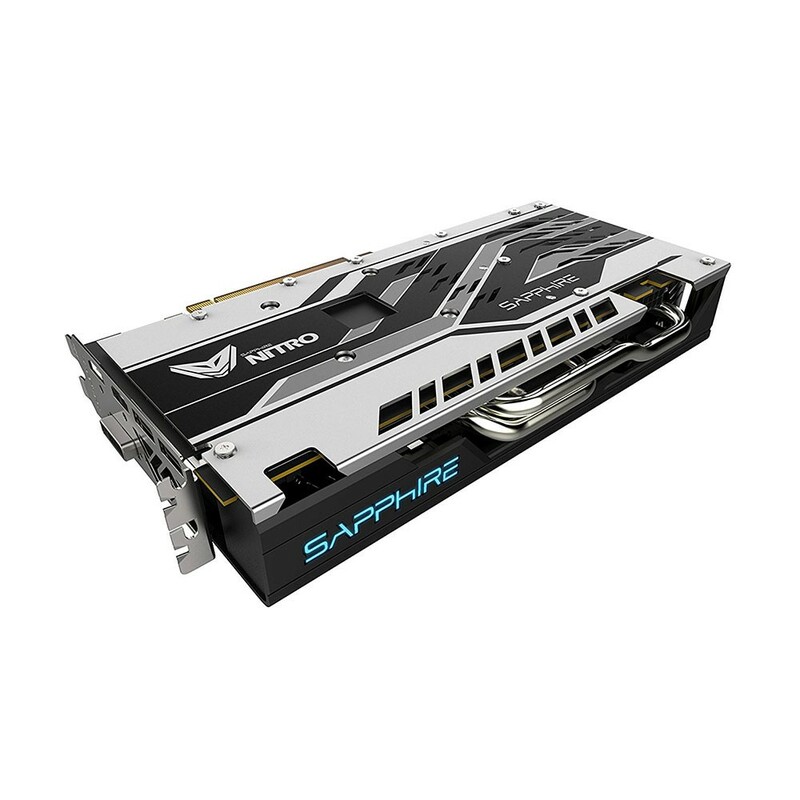 For cooling, Sapphire implemented Dual-X Cooling, which is powered by two 95mm fans for improved airflow and larger heatsink coverage. It also features NITRO Glow 2, which is a RGB LED logo that you can customize. Experience the immersive world of VR gaming and entertainment. 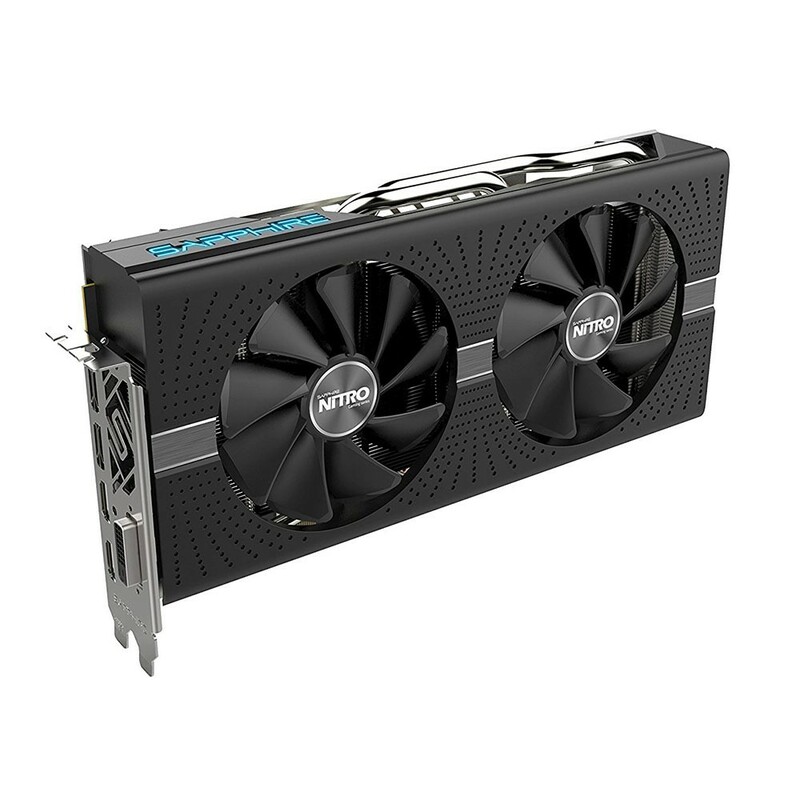 With Polaris architecture and AMD LiquidVR technology, this GPU is compatible with the Oculus Rift and the HTC Vive. 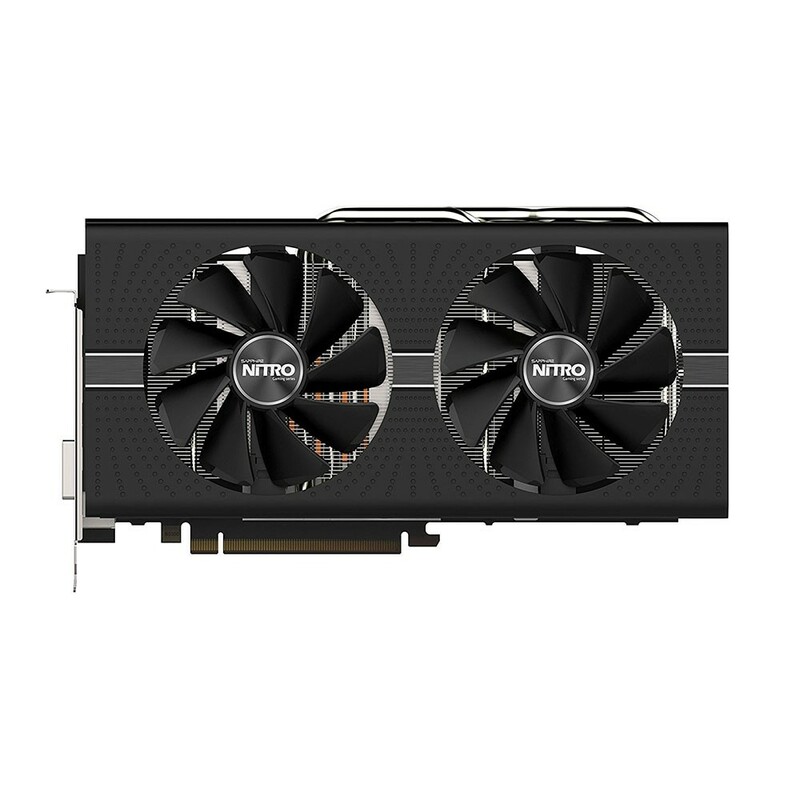 This card is compatible with HDR (High Dynamic Range) content. 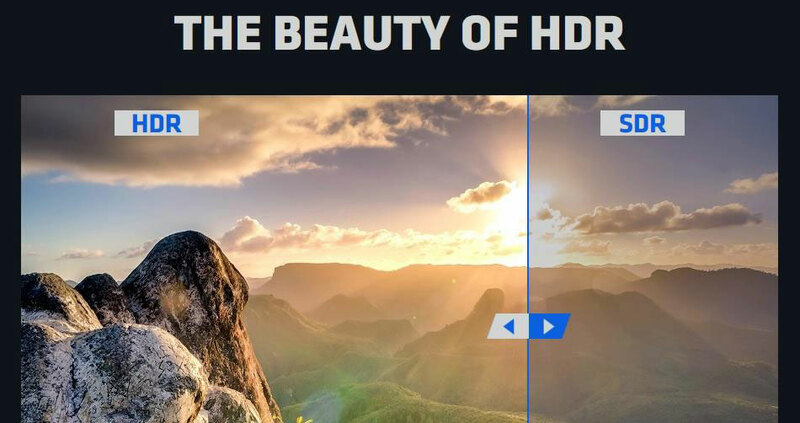 When paired with an HDR capable display, you'll be able to experience enhanced contrast and colors for a sharp, vibrant visual experience. 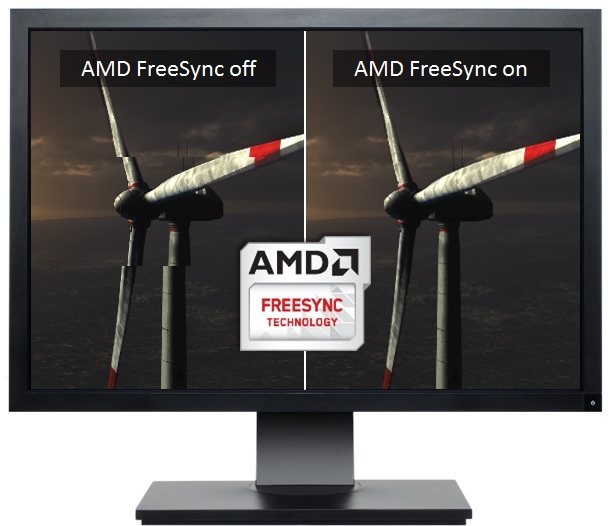 Reduce screen tearing with AMD's FreeSync Technology. FreeSync enables the monitor to dynamically adjust its refresh rate to the frame rate being output by the graphics card, thereby greatly reducing screen tearing, stuttering, and other artifacts. With support for up to 4 monitors, AMD Eyefinity allows you to customize how your displays are shown on your desktop. Having multiple displays can not only make you more productivity, but can also provide an immersive gaming experience. If you're looking to stream online via Twitch, having a separate display for the twitch chat as well as the capture window for both your gameplay and webcam can facilitate the process. Is one graphics card not enough? 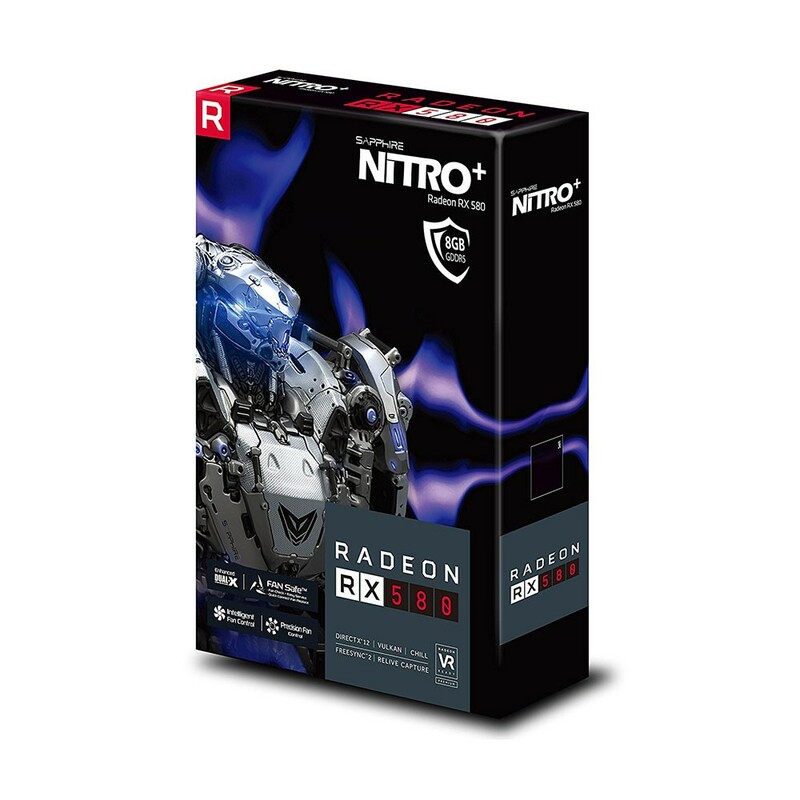 AMD's CrossFire works with compatible motherboards and allows you to install and combine up to two of the same GPUs to split the processing load and render graphics with improved frame rates and image quality for supported applications.